B2B eCommerce is poised to trigger a tectonic shift in the wholesale industry. 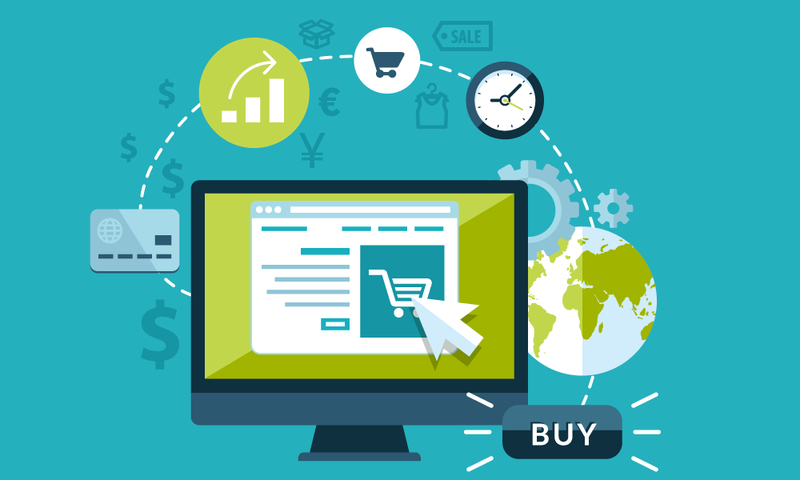 Forrester projects the US B2B eCommerce market growing to $1.13 trillion in 2020, and Frost & Sullivan puts the global B2B eCommerce market at $6.7 trillion by that time. 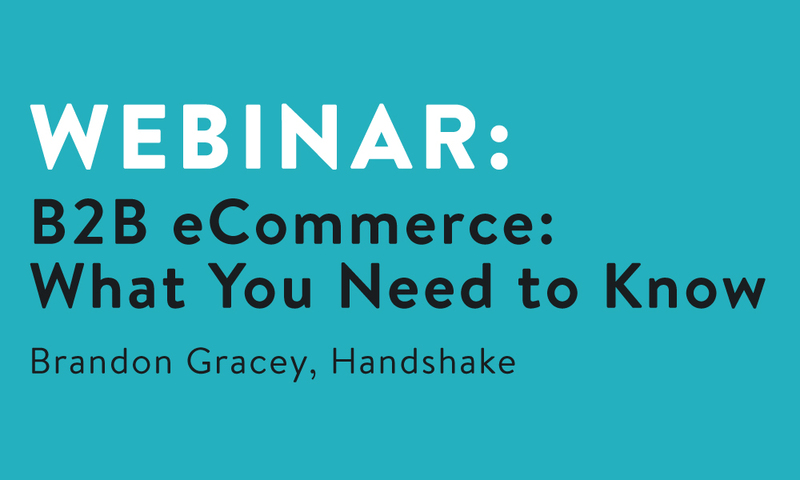 In this comprehensive webinar, find out what B2B eCommerce is all about, why your competitors are investing in it, and how it'll change the way you do business. 5 reasons why wholesalers are rushing to board the B2B eCommerce bandwagon. The differences between the Direct and Marketplace models, and what they mean for your business. 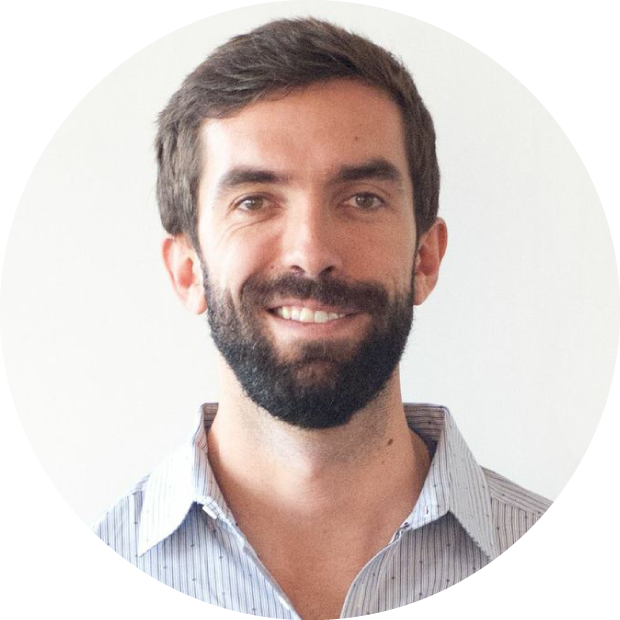 The sales rep's role in a B2B omni-channel world.